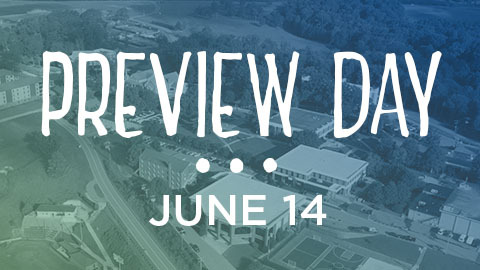 We are so excited about you being here with us at Southern Wesleyan University, a Christ-centered, student-focused learning community devoted to transforming lives by challenging you to be a dedicated scholar and servant leader who will impact the world for Christ. 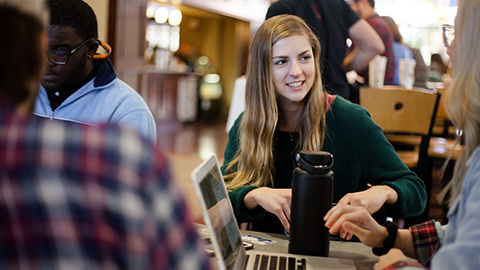 Our team provides Academic Success Coaches to journey with you through your program and help with a variety of issues or questions that may arise, such as giving you career service help, connecting you with tutoring, and providing hands-on support for other academic matters. The Office of Academic Online Support Services (AOSS) is committed to ensuring the success and development of every online student. We take pride in learning each student and how we can support them along their educational journey at SWU. The goal of Academic Success Coaches (ASC) is to optimize the student experience from the beginning through the end of their degree program. AOSS is committed to providing superior services to online students. Your ASC is assigned depending on your academic program. See below for program assignments, and scroll down for contact information.